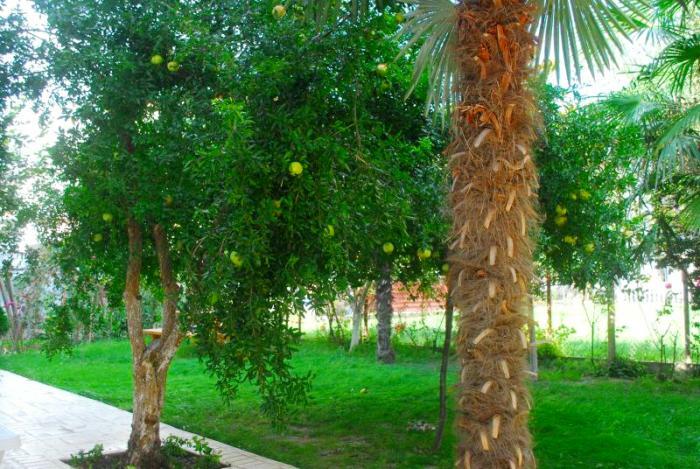 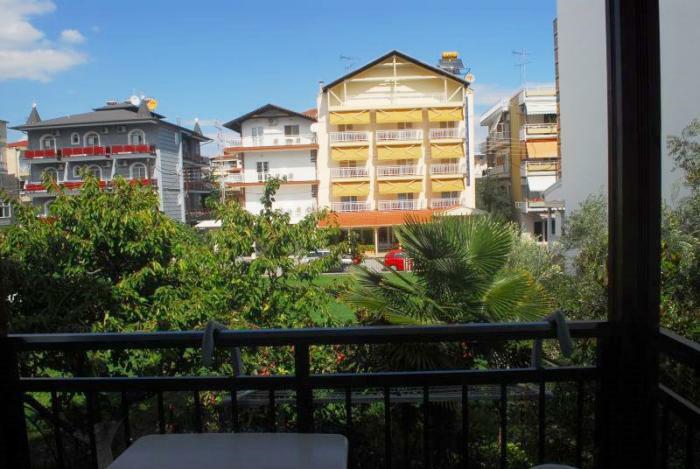 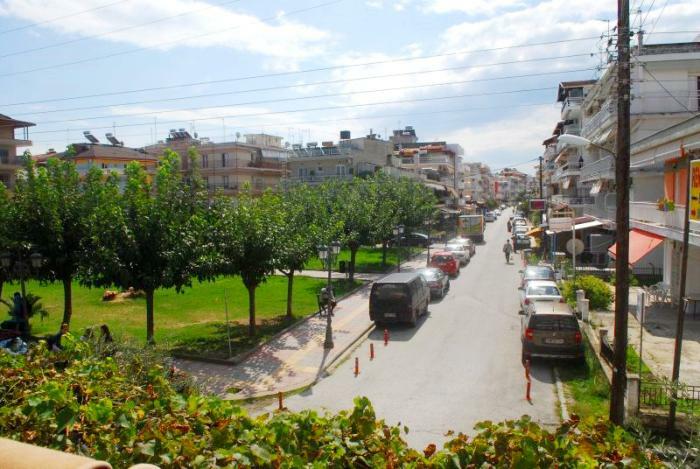 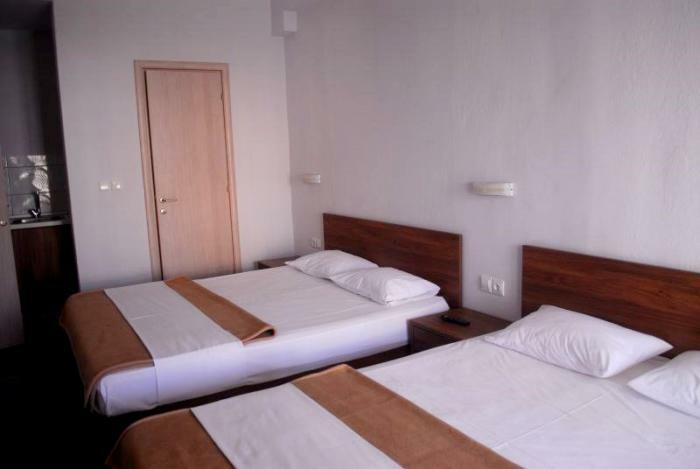 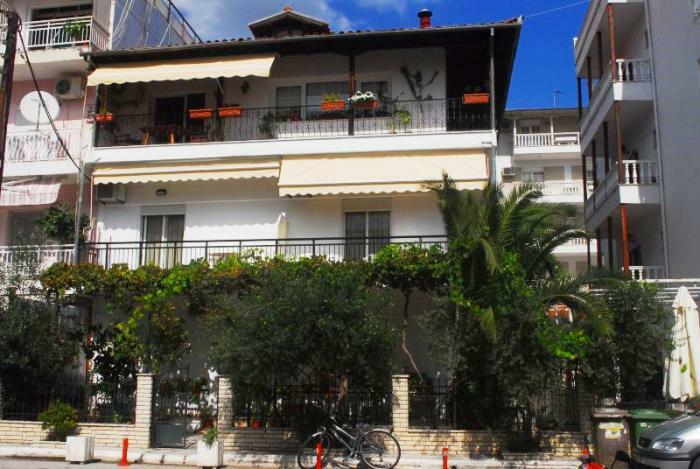 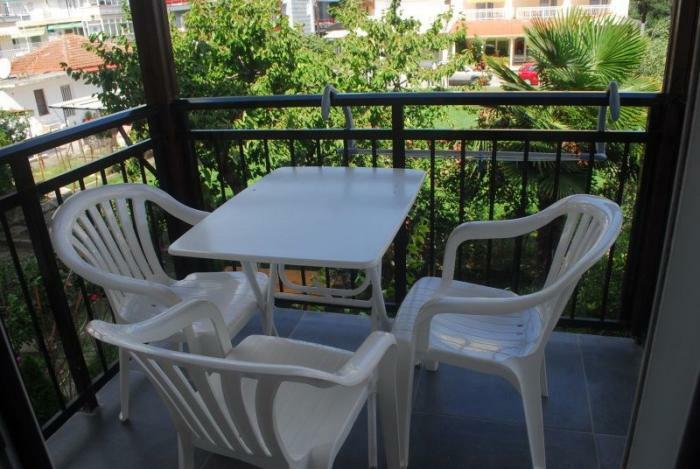 Vila Kiriaki, it is located in Paralia Katerini , atabout 100m from the beach. 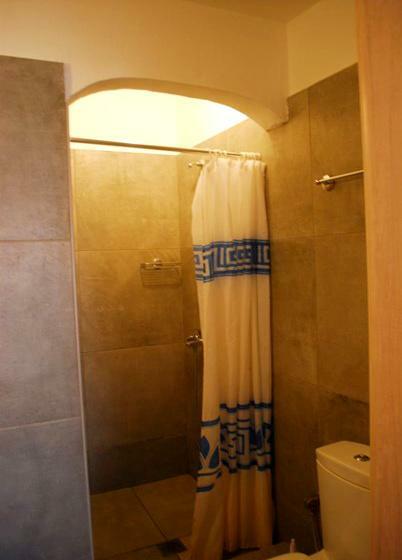 It is renovated a few years ago. 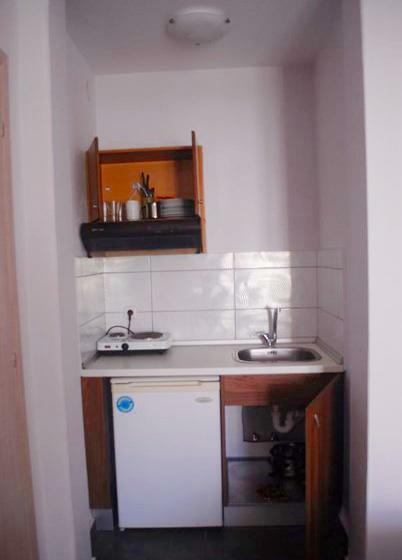 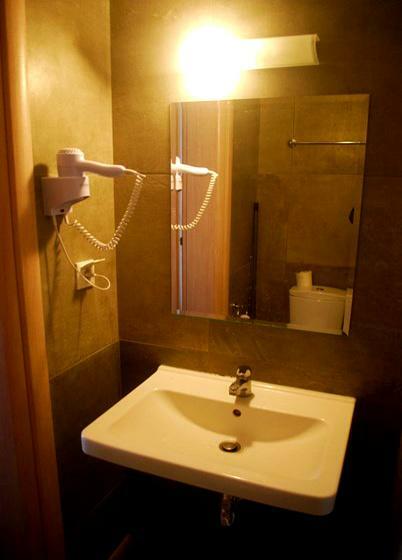 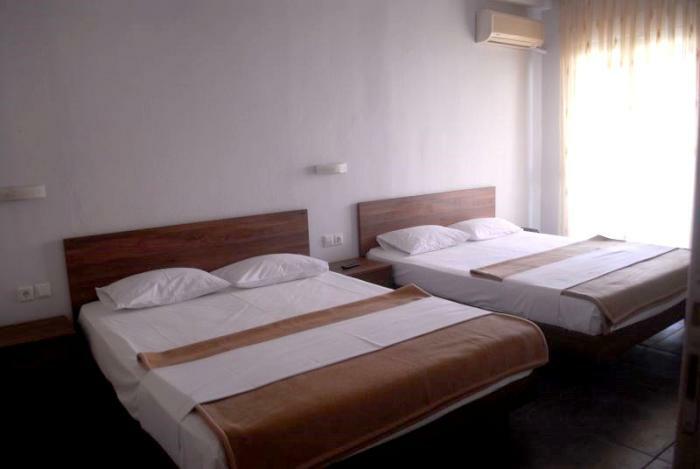 Each studio have TV, A/C(extra charge), wifi, bathroom, balcony and towels.